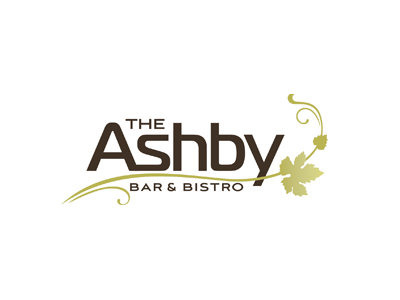 Home / Upcoming Events / Easter at The Ashby Bar and Bistro! The Ashby Bar and Bistro is hosting free kids entertainment on Sunday the 21st of April! 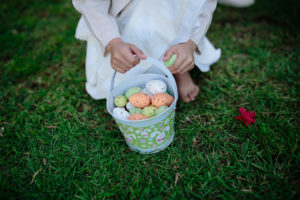 Join our wonderful hosts for some Easter fun including face painting, balloons, craft and more. Stick around for a very special visit from the Easter Bunny himself!